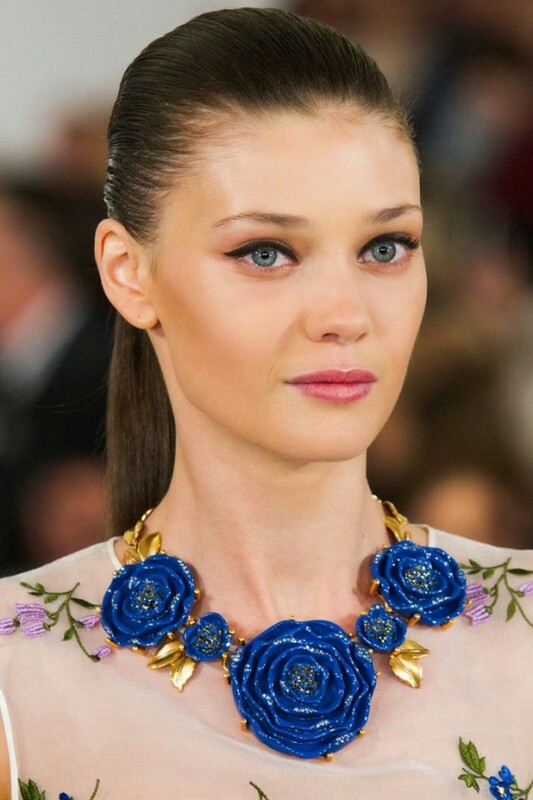 One of the makeup trends that you need to follow this spring is the eyeliner look. 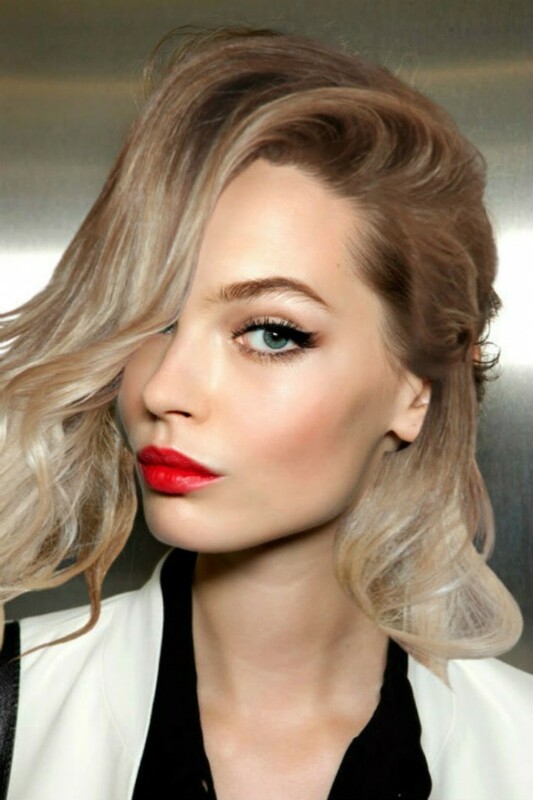 It is a makeup look that has been popular for a long time and it will be popular this spring too. It can work perfectly for day as well as night makeup looks. And the best thing about it is that it can be combined with all shades of lipstick, from the neutral pale ones to more vibrant and bold lipstick colors. 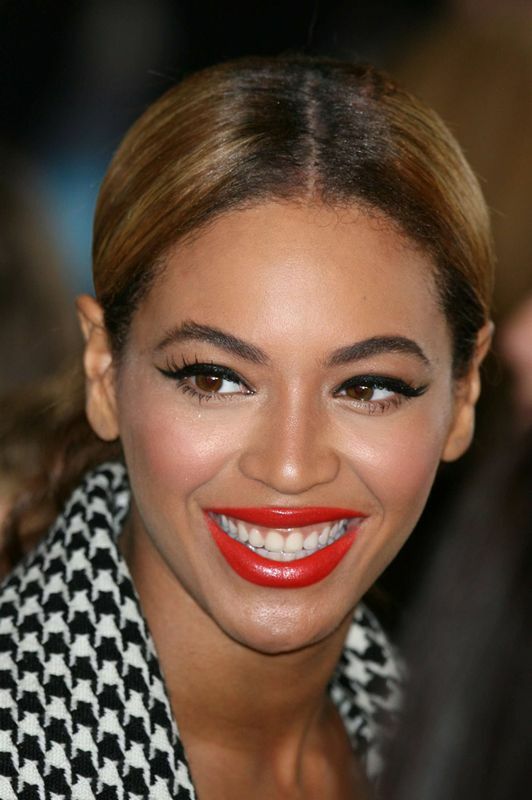 The black eyeliner is always the right choice when wearing a red lipstick. It can be quite tricky when applying an eyeliner, but as soon as you get use to it you will do it like a professional. Meanwhile you can use a washi tape or a spoon to get the perfect lines. Below we have made a photo collection of several makeup looks with black eyeliner that you may find as an inspiration for your next makeup look. Check them out and stay up to date with us to keep with the latest fashion, makeup, hair and nail trends. Enjoy!